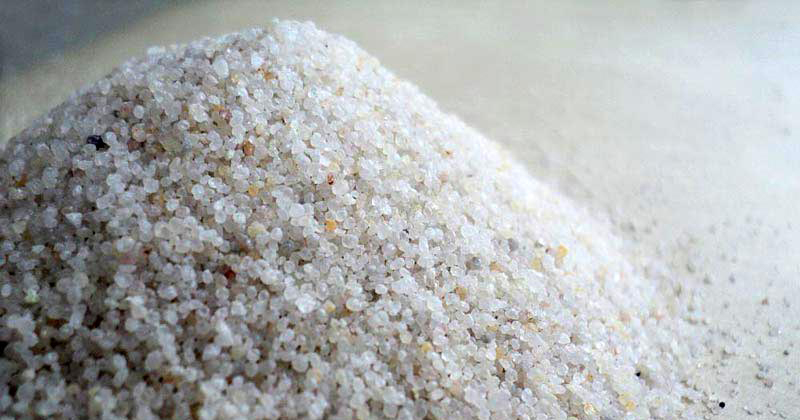 Silica is another name for silicon dioxide, of which quartz is a specific latticed structure. So, silica sand is quartz that over the years , through the work of water and wind , has been broken down into tiny granules. From water filtration, to glass manufacture, to industrial casting, to sand blasting, to producing concrete, to adding texture to slick roads, silica sandimpacts every aspect of daily life. 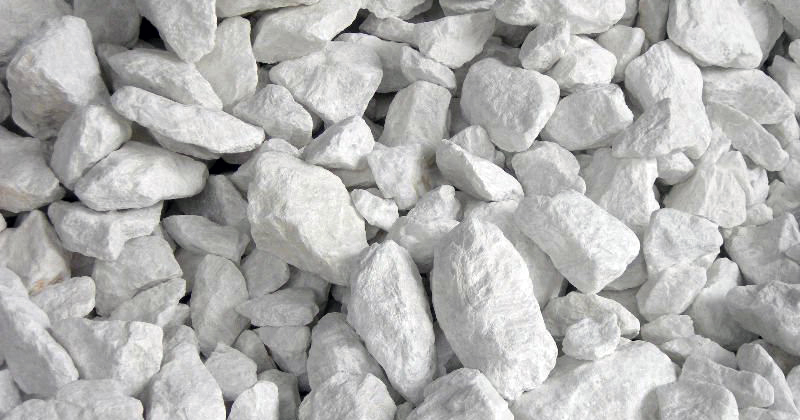 Used in making concrete mix as a partial replacement of fine aggregate. Used in industrial processing, to make glass, as fill, in castings, synthetic foundry moldingcatalysts. In adding texture to slick roads. Used for acid heat resistant ceramics, refractories, pottery glaze, enamel etc. Used in sawing stone, grinding and surfacing glass. Used as a filter in paints. Used in hydraulic fracturing of oil wells. 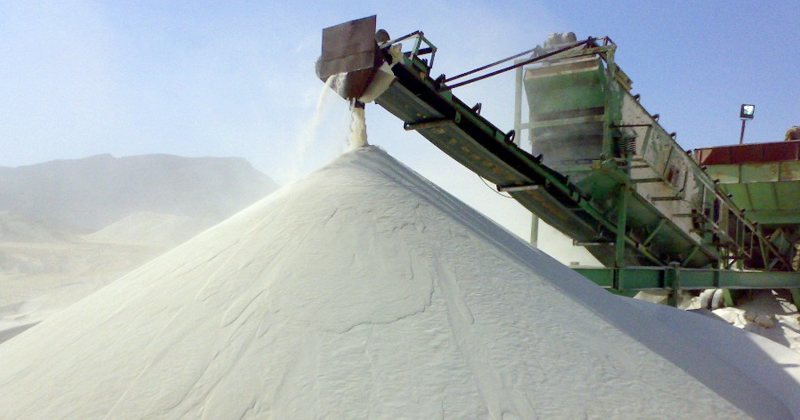 What is Silica Sand ?